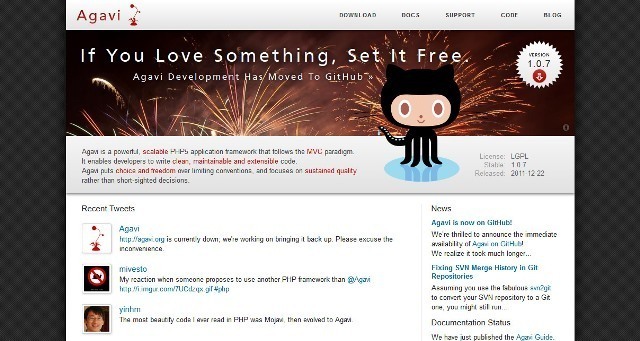 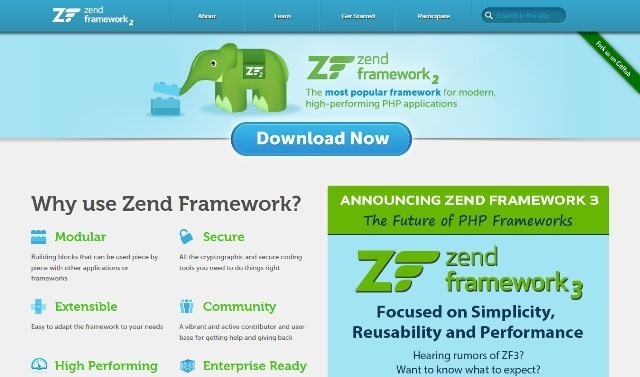 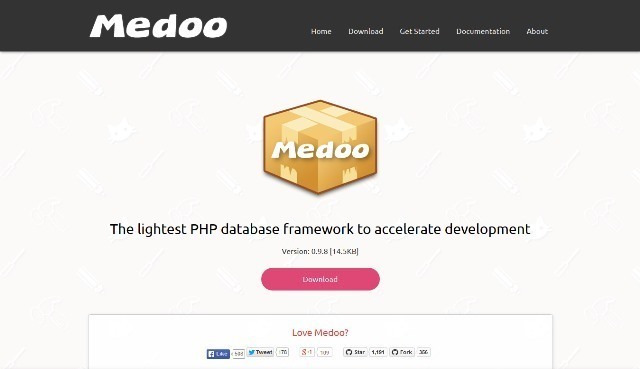 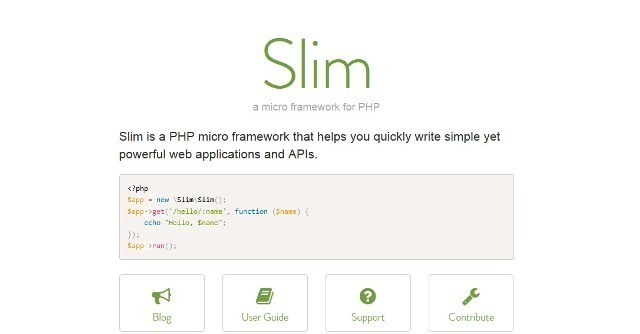 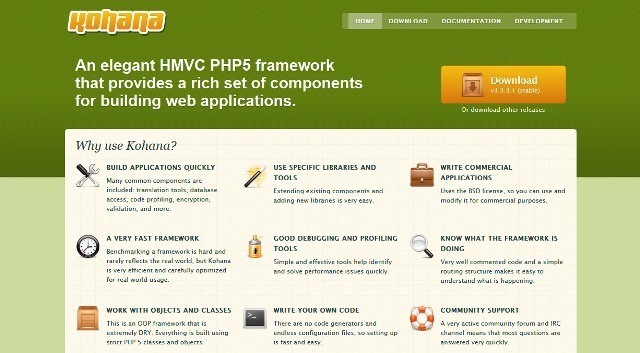 Yii is a high-performance PHP framework best for developing Web 2.0 applications. 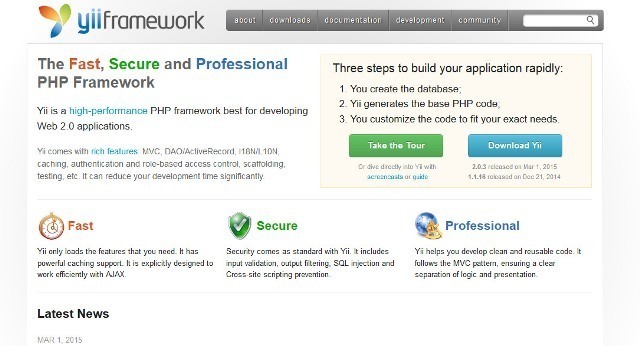 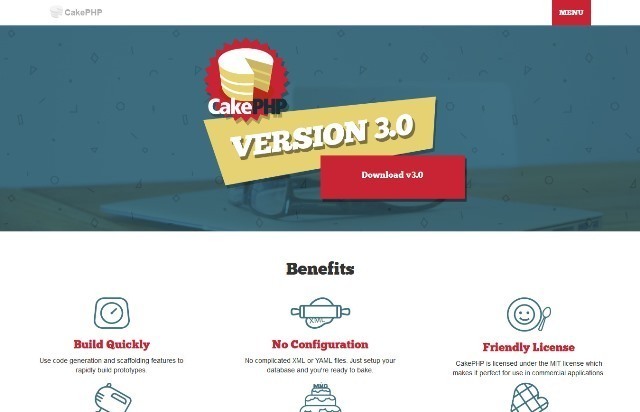 Yii comes with MVC, DAO/ActiveRecord, I18N/L10N, caching, authentication and role-based access control, scaffolding, testing, etc. 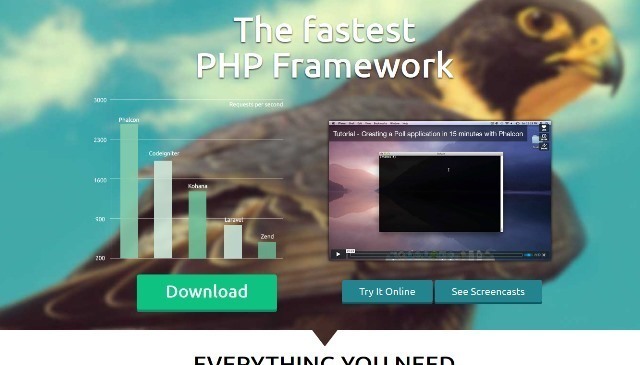 Nette is a popular tool for PHP web development. 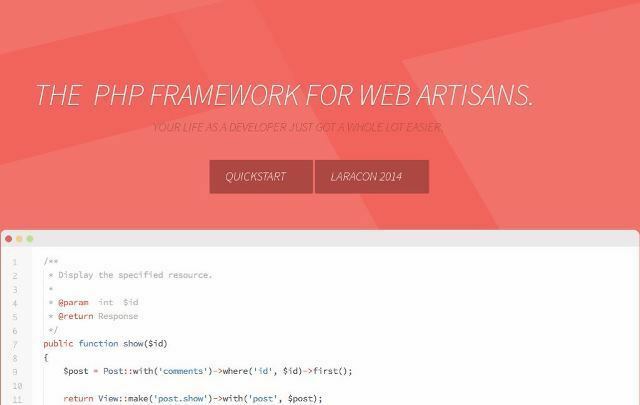 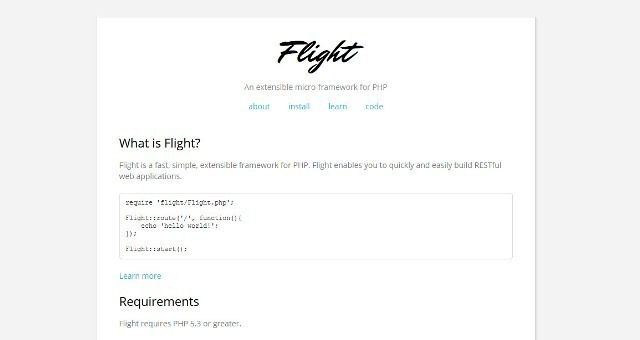 Framework will make your work easier, you will write less code yet more readable. 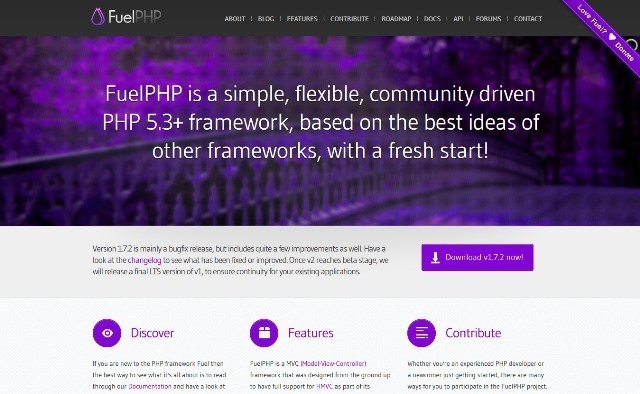 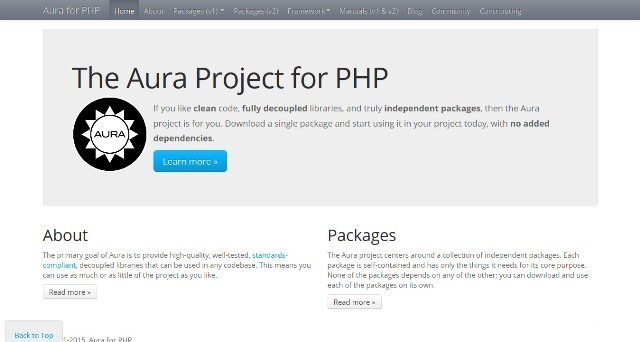 FuelPHP is a simple, flexible, community driven PHP 5.3+ framework, based on the best ideas of other frameworks.